Go give these recipes a try and let us know how it goes! 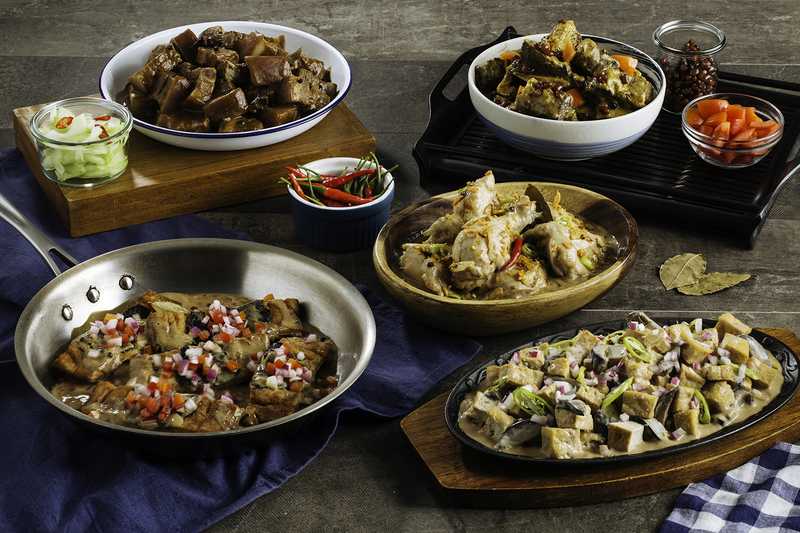 (SPOT.ph) Fact: Filipinos absolutely love adobo. Every region in the Philippines has different interpretations of it, and every household has a recipe of its own. No wonder many consider it as our pambansang ulam! But have you heard about the new variation of adobo that's fast becoming popular among Pinoy households? We're talking about the creamy chicken adobo--the new take on the classic Filipino dish that is just as good as the original yet more malinamnam. The secret ingredient? NESTLÉ All Purpose Cream! 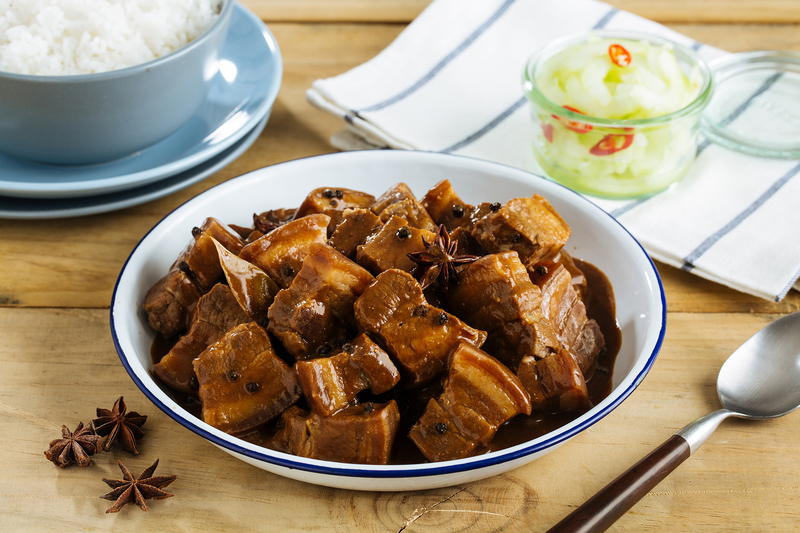 Much has been said about the origin of adobo sa dilaw, but there's a reason why numerous provinces claim the dish as their own: it's delicious, colorful, and flavorful! Its distinct flavor comes from the turmeric, which also gives it its notable yellow color. The dish in itself is already very delicious, while adding the cream balances out the strong flavors of the soy sauce and vinegar and takes the dish to a whole new level. 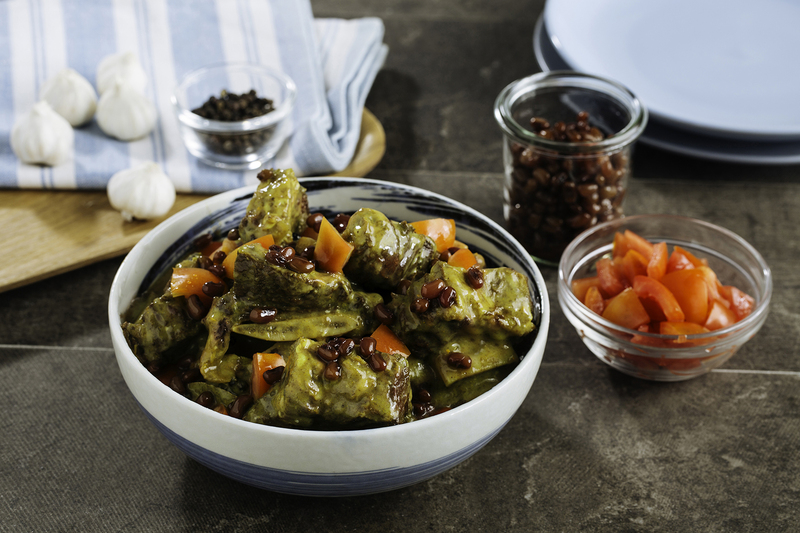 According to Chef Rob, this viand is best served with red monggo beans and tomatoes. Learn how to make it here. 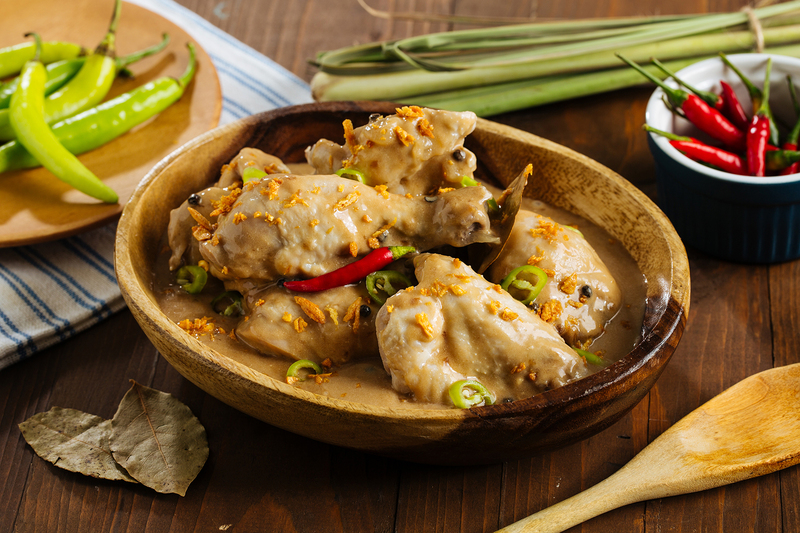 The original recipe for Chicken adobo sa puti does not include soy sauce. The salty tangy flavor comes from the unique blend of fish sauce, vinegar and salt. 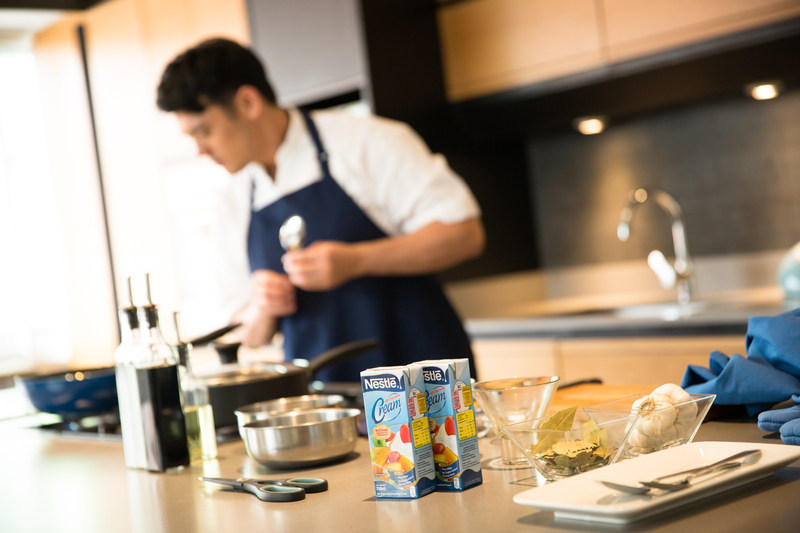 Now if you want the sauce to have a creamier and better mouthfeel, Chef Rob suggests adding NESTLÉ All Purpose Cream to the mix. Try pouring the sauce on top of your rice and see the difference! More instructions here. The pork adobado is a fusion between adobo and asado, and when done right, it can give you the perfect blend of tamis and asim. The cream, in particular, marries the various flavors brought upon by the soy sauce, vinegar, and sugar. To make the set even more refreshing, Chef Rob suggests serving the dish alongside a serving of cucumber salad. Here's the complete recipe! 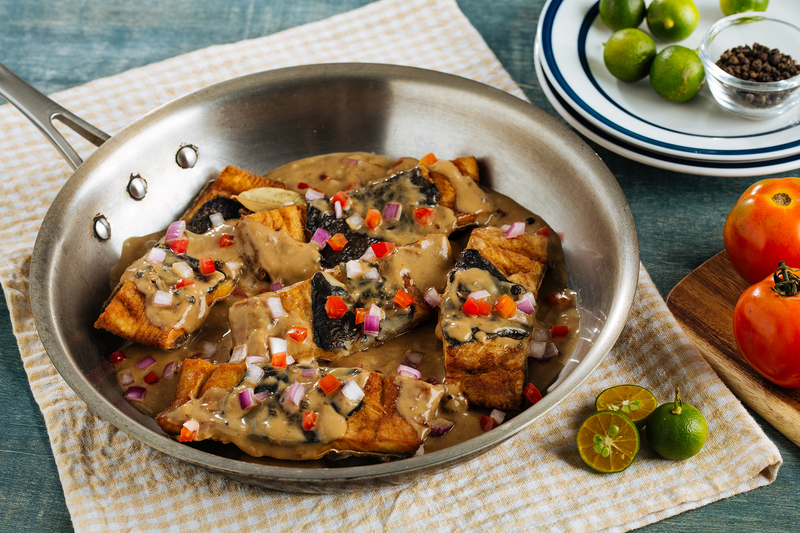 Adobong bangus is one of the most delicious adobo variations, but you can step it up a notch with some help from NESTLÉ All Purpose Cream! Before mixing the ingredients, make sure to fry the bangus first to ensure that the meat becomes crispy. Add the cream to the sauce to make it richer and to balance the strong flavors. According to Chef Rob, the key to perfecting the creamy version of this dish is to add the cream on low heat until the sauce becomes rich and velvety! Here's a step-by-step guide! 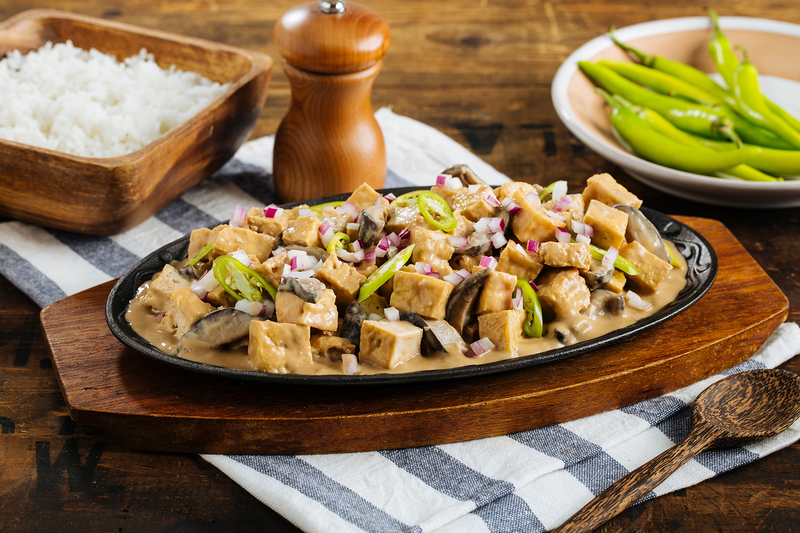 Most households are familiar with tokwa't baboy, but Chef Rob has created an adobo version that's on the veggie side. Mushrooms are used instead of pork, while the NESTLÉ All Purpose Cream gives the sauce more substance. If you're looking to take a break from meat, this might be the perfect dish for you! Click here to know more. Now go give these recipes a try and let us know how it goes! Visit www.createwithcream.ph to learn how to make them.